The IRM Summit is one of these Conferences. 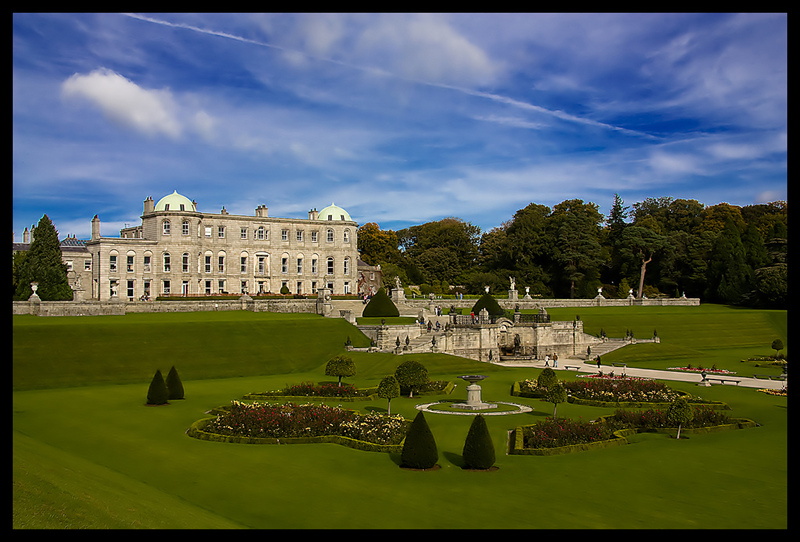 The next European IRM Summit is taking place in November, 3 - 5, near Dublin, Ireland, at the Powerscourt Estate pictured here. It’s a 2 days event where you can learn and discuss about the Identity Relationship Management space, standards, platforms, solutions…There will be many presentations, demos, trainings, plenty of time for discussions and meetings, a free half day Kantara Initiative workshop around “Trusted IDentity Exchange (TIDX)”, and some fun. I can already hear the fiddle, the pipes, the harp and smell the Guinness ! And I hope the weather will let us enjoy the wonderful garden.